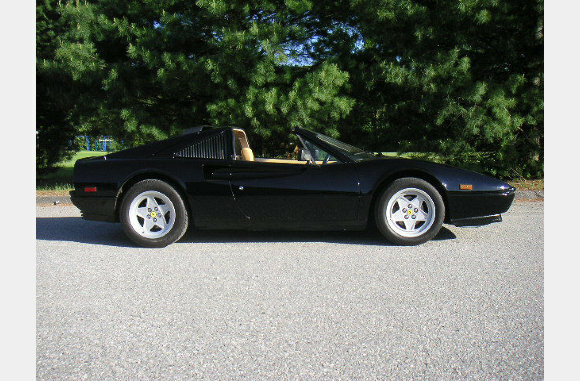 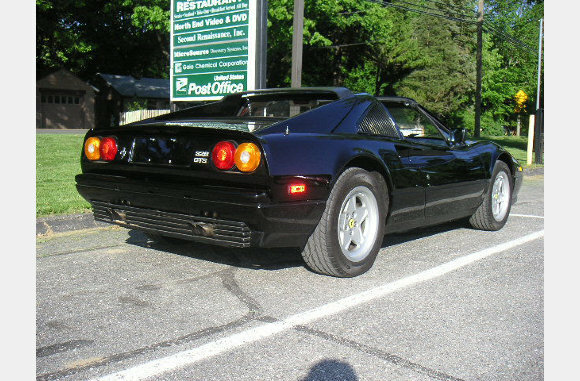 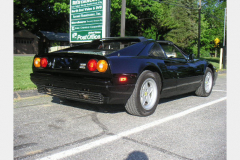 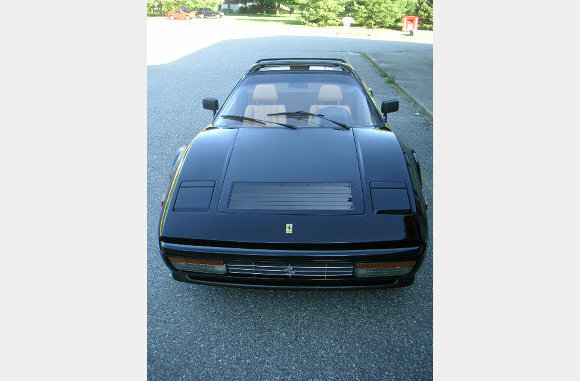 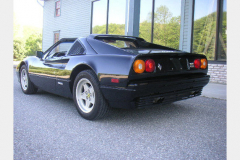 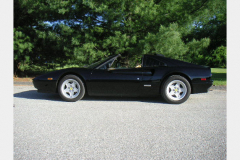 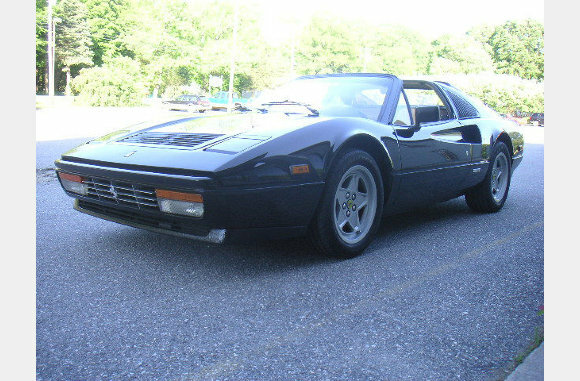 1987 Ferrari 328 GTS Pure black with tan interior. Extremely clean and nice mileage is 47,000, it could be 17,000 the car shows that nicely! 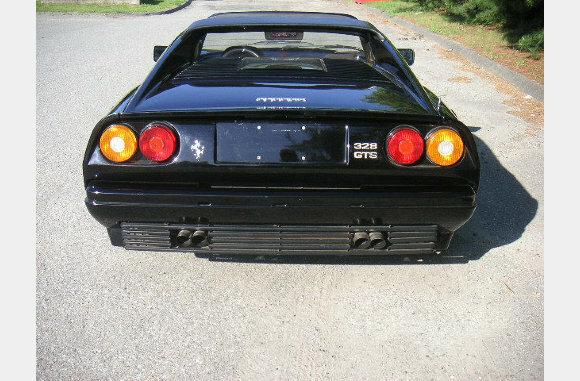 Belt service just done.